But, who can you trust? There are probably 100 or so companies in and around Fresno that claim they will “buy your house for cash” and “close fast”, we are “House Buyers Fresno“, etc. Question is…How many of those companies have been in business over 10 years, spent 10’s of millions in purchasing, rehabbing, renting, and selling homes in Fresno? We are proud Fresno investors and have put in excess of $25 Million dollars back into the Fresno community. We make fair offers, handle all the paperwork, then pay you in cash and take your home or property as-is so you can skip the repairs. Hey…Need to Sell My House Fast Fresno -We Make It Easy! 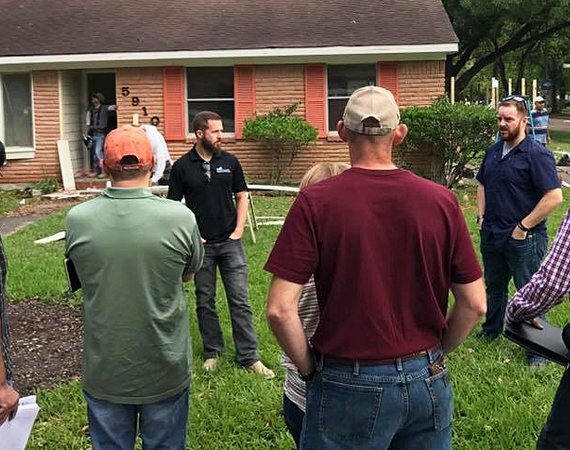 HCHB has operators standing by 24 hours a day to “Sell My House Fast Fresno”, so contact us at (713) 581-9075 for a Free, No Obligation consultation. You can also fill out the contact form and someone from our team will contact you ASAP so that we can move you closer to your goal of selling your house. The I Buy Houses Fresno Team at HCHB Can Be Reached @ (713) 581-9075 For Fast Cash! A member of the I buy houses Fresno team at HCHB will contact you, usually within 1 hour to discuss an offer. Do We Buy Unattractive Fresno Houses In Any Condition? Yes! Located about a half-hour drive to the southwest from downtown Houston is the family-friendly suburb of Fresno. It is believed to have been named by a settler from the city in California with the same name and was established in 1824. Back then, the area was known for having many cotton plantations. The median age of its residents is 30 years old. Over 80% of the population has completed at least a high school education. There are over 10,000 people who work in the city of Fresno, mostly in retail, healthcare and education. However, there are people also employed in the oil and gas extraction, utilities, and finance sectors. The public school students of Fresno are served by the Fort Bend Independent School District. Fresno offers dining options that range from food trucks to barbecue with more restaurants in the surrounding areas. Pearland, Sugarland, and Missouri City are larger nearby cities that expand the options for shopping, dining, entertainment, and outdoor recreation for Fresno residents. Pearland Town Center is a mall that offers plenty of stores and is just over 10 miles from Fresno. Sugarland’s First Colony Mall also has lots of shopping, a movie theater, and dining about 14 miles from Fresno. Missouri City has a variety of parks close to Fresno. Houston’s Hobby Airport is located relatively close by. Also, the sunny beaches of the Galveston area are about an hour’s drive away.